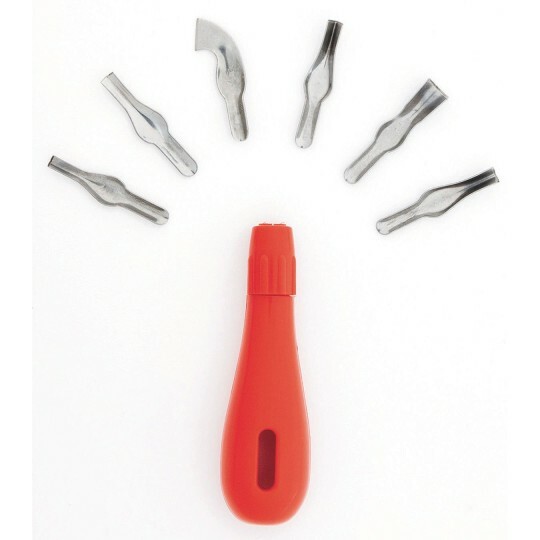 Makes cutting easier for you! 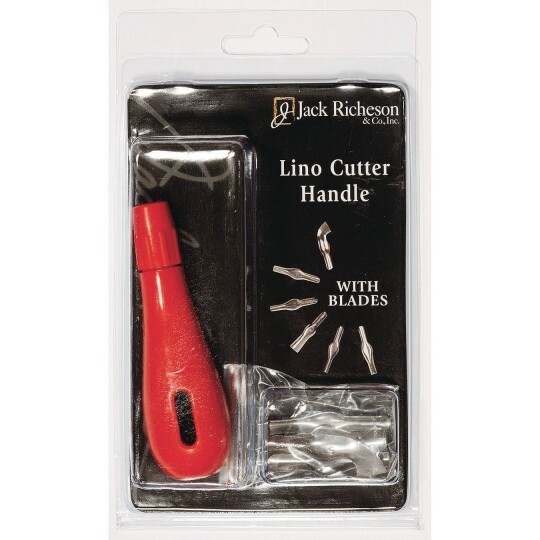 Jack Richeson Linoleum Cutter Set makes carving linoleum and other hard and soft surfaces easy! Set contains six assorted blades and a solid, heavy-duty plastic handle.